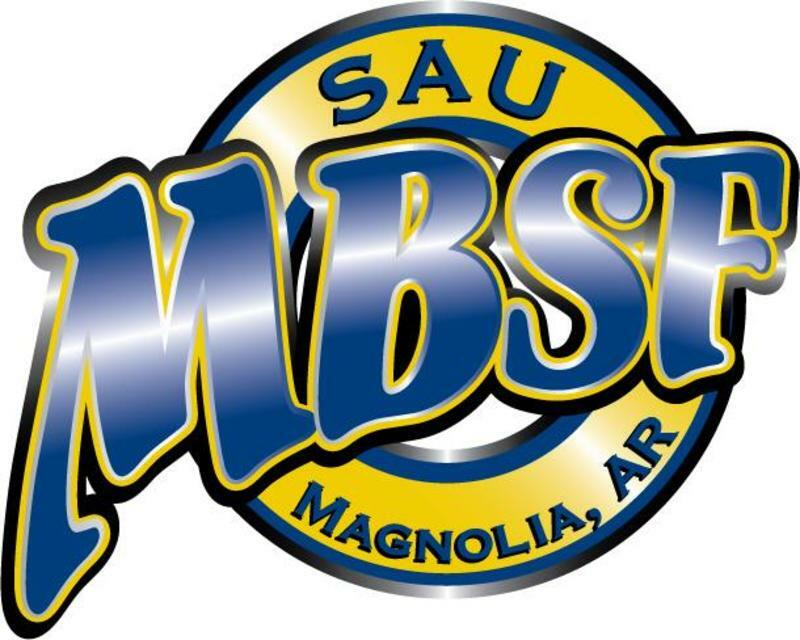 The MBSF is a campus ministry at Southern Arkansas University (SAU). We are sponsored by Calvary Baptist Church and supported by sister churches. MBSF meets every Tuesday night during the school year at the MBSF center for Bible Study, food, games, and fellowship.